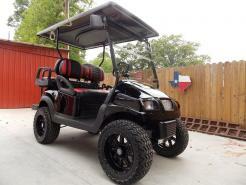 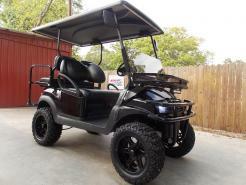 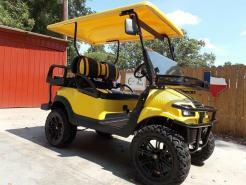 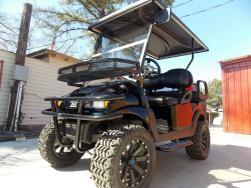 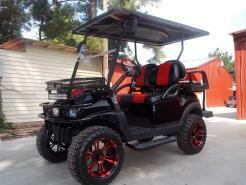 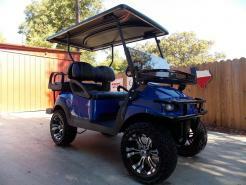 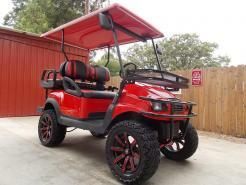 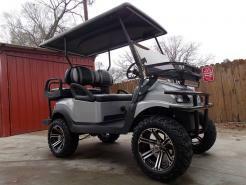 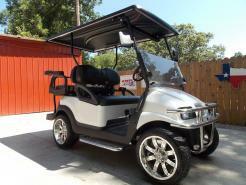 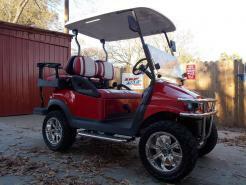 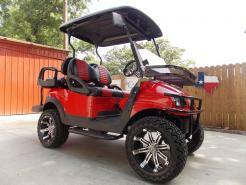 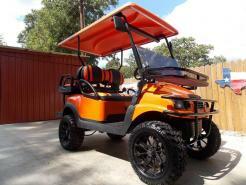 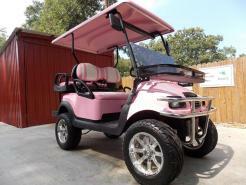 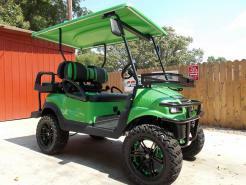 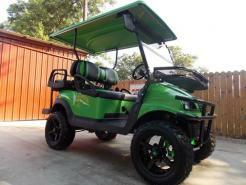 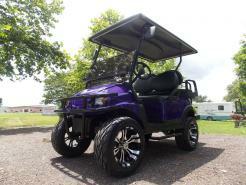 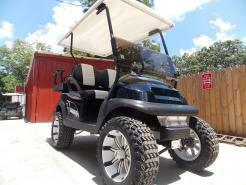 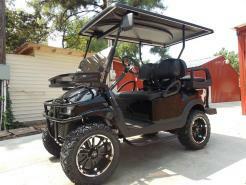 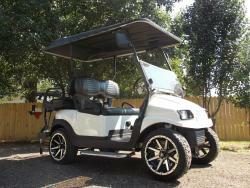 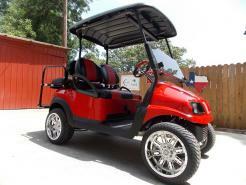 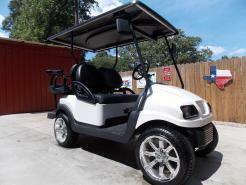 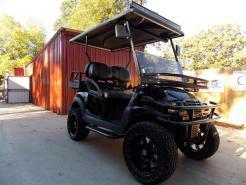 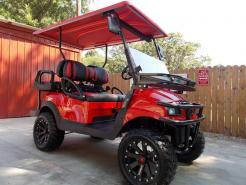 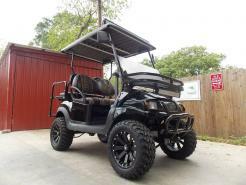 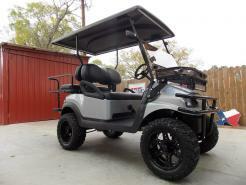 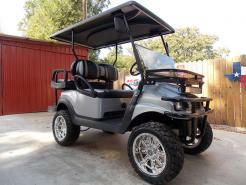 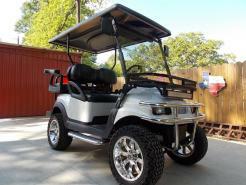 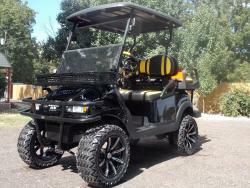 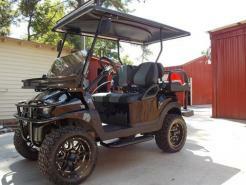 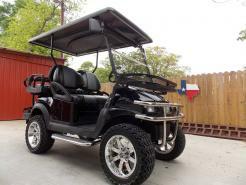 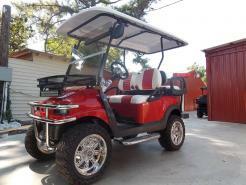 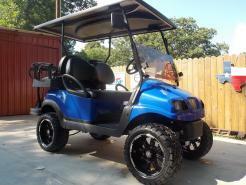 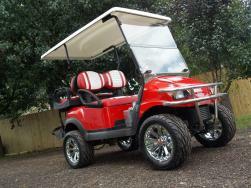 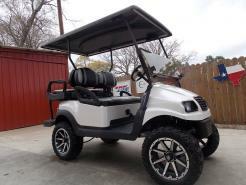 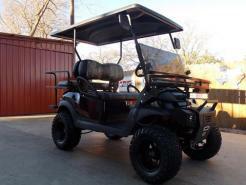 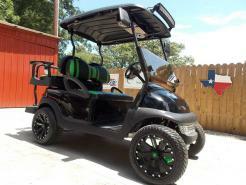 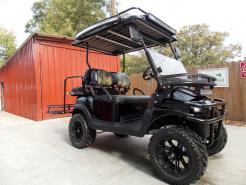 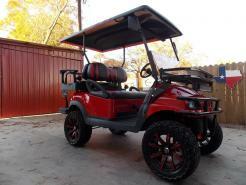 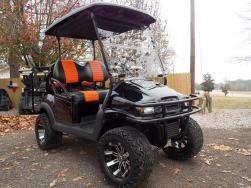 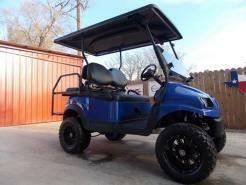 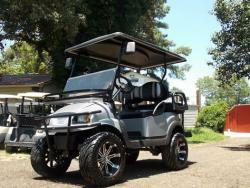 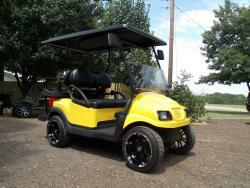 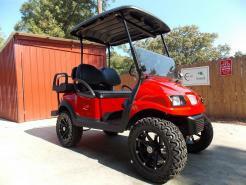 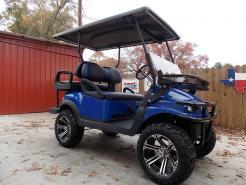 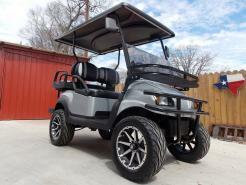 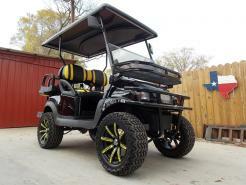 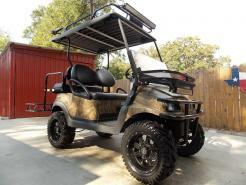 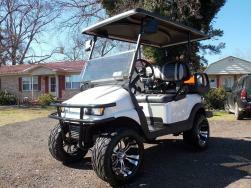 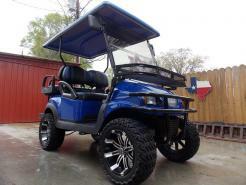 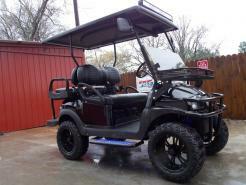 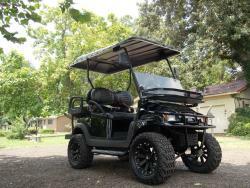 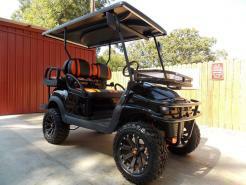 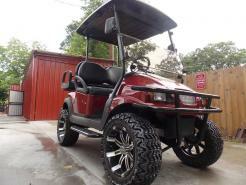 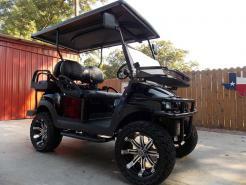 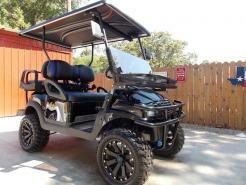 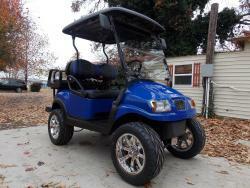 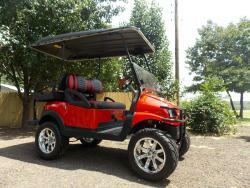 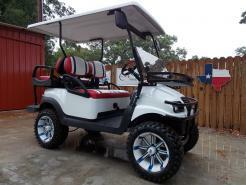 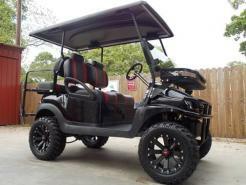 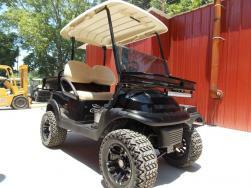 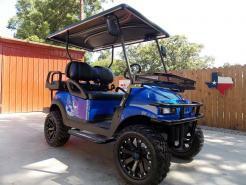 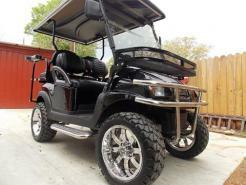 Custom Lifted Golf Carts With 15 Choices Of Colors, Lifts, Premium Seats, Wheels, & More. 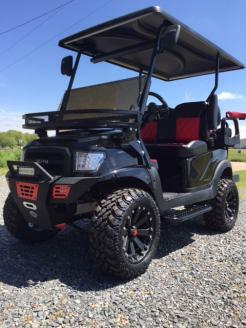 Build Your Phantom or Southern Comfort Edition Lifted Golf Carts or Low Speed Vehicle 2 Passenger, 4 Passenger or 6 Passengers. 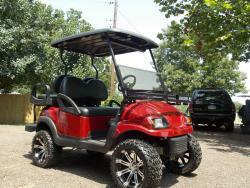 Nationwide Shipping Call us Today 903-799-2000. 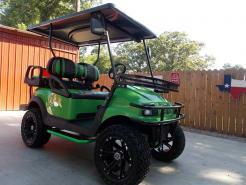 Choose the #1 Golf Cart Builders in the Nation. 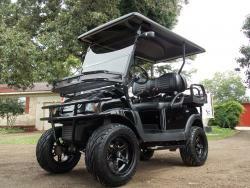 60 yrs of Innovation.